With less than 10 gameweeks to go in the 2018/19 season, it is crunch time in Fantasy Premier League. We’ve taken an in-depth look at the behaviour of the current top 500 managers to see if there are any lessons that can help you race past your friends and colleagues. We also highlight the best time to play your chips, and which players could be good value in the search for points. We have split players from each of the four positions into three price bands and there is a clear pattern to where the top managers spend their cash. Over half of them steer clear of the most expensive goalkeepers, even though Ederson and Alisson have been a steady source of Fantasy Premier League points, but more than five out of every six squads contain at least one of the most expensive strikers. There is a clear preference for a 3-4-3, which has been used more than twice as often as the next most popular formation. The three formations which incorporate five defenders are the three least popular. All managers are allowed to make one transfer per week for free but can bring in additional players with a penalty of four points per move. The leading managers take a points penalty roughly once every seven gameweeks, but they rarely ever spend more than four points in one week. 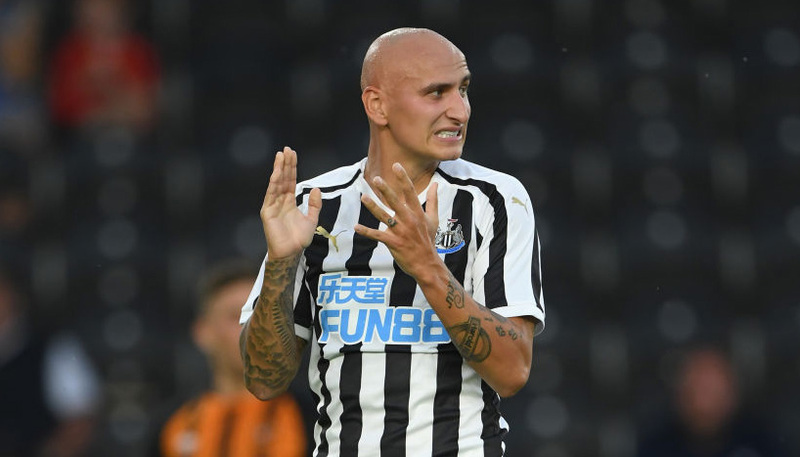 There are two Fantasy Premier League Wildcards available to bosses each season, which allow them to make as many moves as they like in a gameweek without incurring a penalty. All but four of the top 500 managers have used one of these Wildcards, but 88% are holding on to their second. As well as their Wildcards, managers are given three chips which boost their team’s performance in various ways. Of the chips that have been used so far, 42% of them were played in week 25, which was the only double gameweek of the season so far. If Fantasy Premier League chips were played evenly, only 3.4% would have been played in this week, which shows that double gameweeks are a key time to pounce. There are two such events coming up, in weeks 32 and 35, both involving Manchester United. There are three readily available metrics on the Fantasy Premier League website – often overlooked – which can tell you the players who are most likely to score goals, provide assists and gain bonus points. The first of these is BPS, which is the system used to award bonus points. Sergio Aguero is the king of BPS, racking up an average of more than 30 per match. This makes him most likely to pick up the key extra three points in any given match. Aguero is also top of the tree when it comes to Threat, which gauges individuals most likely to score goals, based on location and frequency of attempts. Jeffrey Schlupp emerges as the surprise leader amongst defenders, despite being from the cheapest price band. The final measure we have examined is Creativity, which determines the players most likely to provide assists, based on how often they produce goalscoring opportunities. Chelsea’s Willian is the top performing player in this respect, with Everton’s Lucas Digne the best defender. 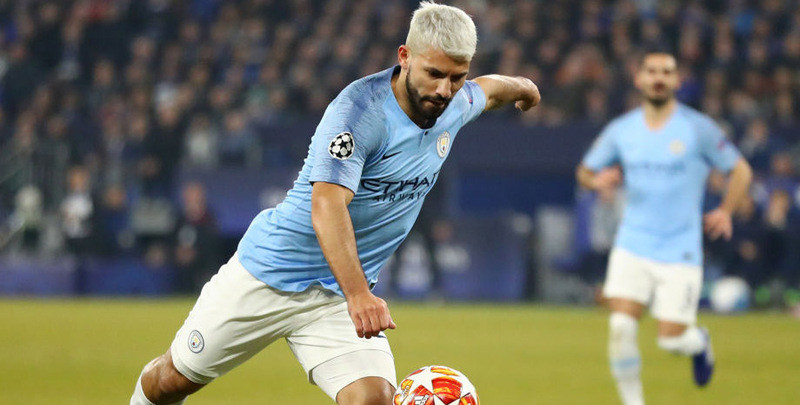 Your instincts might tell you to bench players when they are facing tough opposition, but there are some players who continue to excel in Fantasy Premier League under difficult circumstances. Anthony Martial, Raheem Sterling and Aguero all average over six points per match when playing one of their top-six rivals. Defenders don’t fare so well against the top teams, but they can be shrewd picks when facing opposition from the bottom six. Fabian Schar of Newcastle has racked up an impressive 9.33 FPL points per match against relegation-threatened clubs and the Liverpool pairing of Andy Robertson and Trent Alexander-Arnold have also performed well.